Welcome to the beginning of your Magical Vacation! Magical Vacations began in February of 1997. What do we sell? We only sell the Disney Vacation Product Line. Walt Disney World in Florida, Disneyland California, Disney Cruise Lines, Disney Adventures as well as Disneyland Paris. Can we sell other things? Yes... but we choose not to. WE KNOW Disney... so if you want an expert in Disney... We are the one! We also have an INCREDIBLE team that are all graduates of the Disney College of Knowledge and are frequent Disney guests as well as fans of the product line. We work WITH you to make sure your vacation is the way you need & want it to be. We are GrandParents, Moms, Golfers, Nurses, Mothers of Mutilples, DVC Owners, Dads, Aunts, Scrapbookers, Teachers... and much more! They have the knowledge to help you make the most out of your Disney Vacation! in our TradeMarked "Minnie Box"! Each box is a little different... What will be in yours? 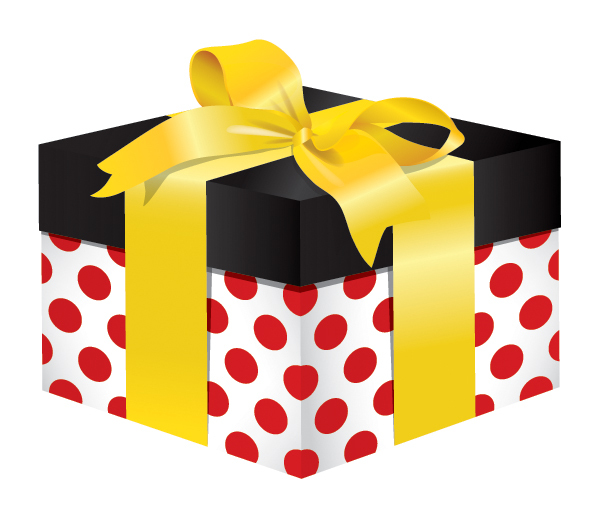 The Minnie Box: We deliver all our Disney "Package" Documents in our TradeMarked "Minnie Box"! Each box is a little different... What will be in yours? Guest Service: We have a high level of guest service and we are proud of that! Dining reservations, tours, golf, personal itineraries, groups and much, much more. Contact Magical Vacations & get your magical Disney vacation started today. 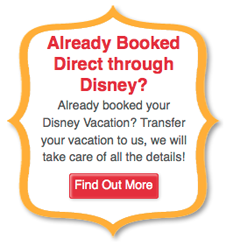 Being a Gold Level Authorized Disney Vacation Planner gives us a real distinction. We are here to help you find your magic!